Email wilsonn@munhollandchurch.org for more info on any of the following events! ﻿This is one of the great staples of youth ministry! 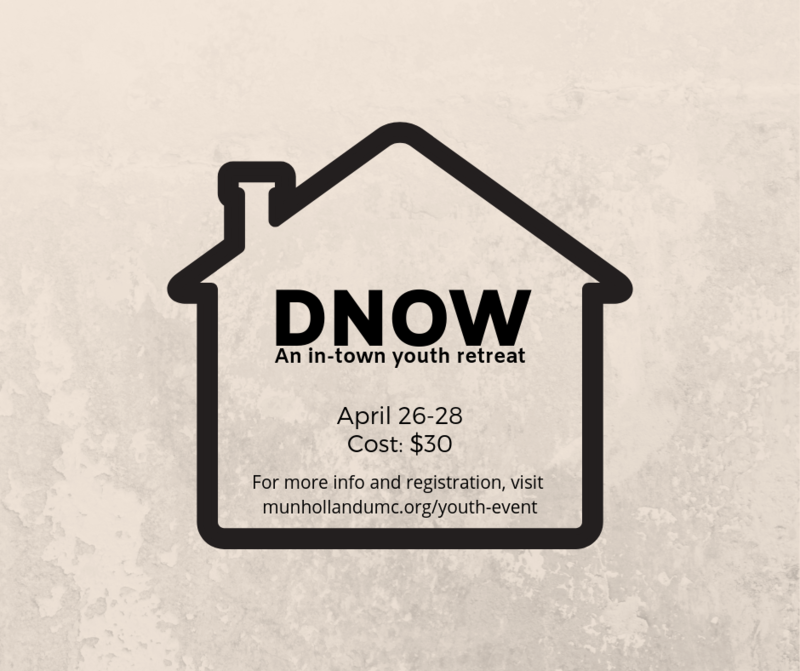 DNOW is an overnight retreat from Friday at 6:30 to Saturday at 8pm. Kids are divided into host homes by age and gender and they have small groups, go to Adventure Quest, play a big game at the church, and eat together. They will not want to miss it! 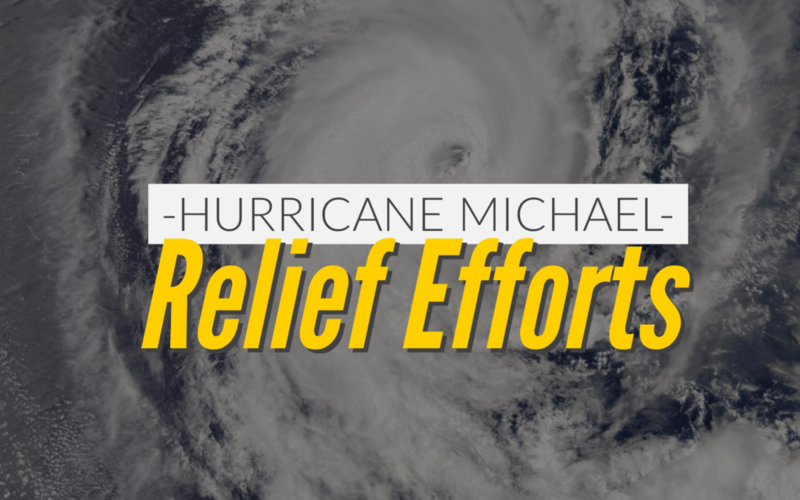 Our summer mission trip for 2019 is Hurricane Michael Relief in Port St. Joe, FL. Hurricane Michael devastated the Florida panhandle in October and did more than $15 million in damage. This will be a great opportunity to share Christ's love with those who are hurting. This trip is open to all rising 6th-8th graders. 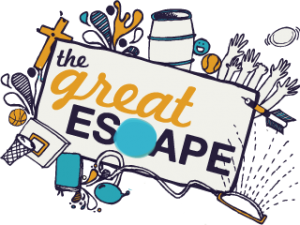 The Great Escape is an AMAZING camp with great games, Bible-based speaking, inspiring worship, yummy food, and FUN- guaranteed. Sign up here! We are heading to the mountains of Tennessee for the adventure of a lifetime! 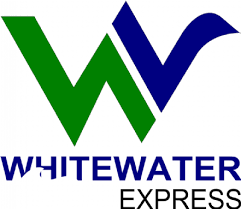 While at Whitewater Express, we will do runs down the Nantahala and the Ocoee, high ropes, and an option between horseback riding, paintball, and mountain biking! Not only that, but we will have a great chance to grow closer to God and to each other. Paddles down!!! Sign up here!